Happy Travel Quote Tuesday from Now Resorts & Spas! 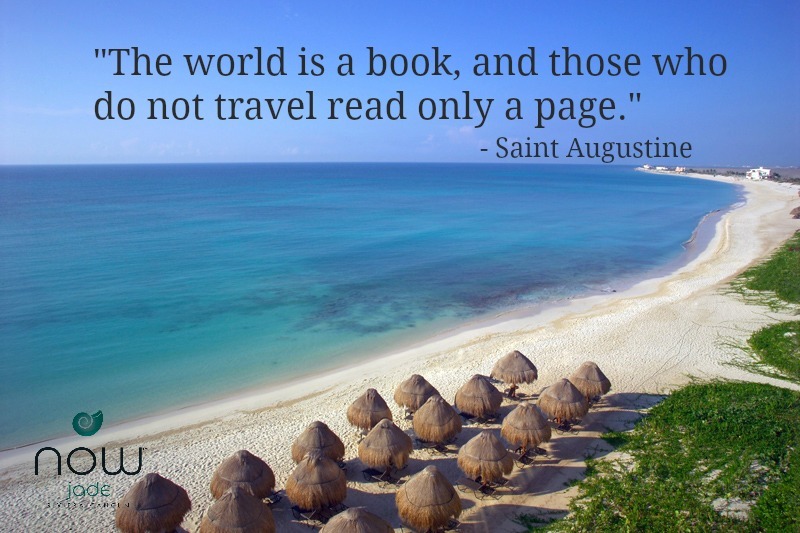 Here’s a special quote from Saint Augustine to inspire you to Live in the NOW. Come explore all Now Resorts & Spas has to offer; it’s never too soon for another adventure! Feeling lucky? Book your next Now vacation at Now Amber Puerto Vallarta starting at $127 per person, per night or at Now Jade Riviera Cancun starting at $124 per person, per night! Hurry! 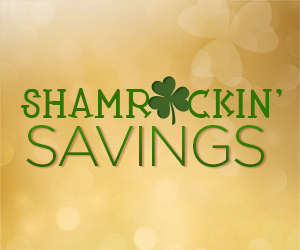 This offer ends tomorrow, March 19! This entry was posted in Now Resorts & Spas and tagged Now Resorts & Spas, special offer, travel inspiration, travel quote, travel tuesday. Bookmark the permalink.